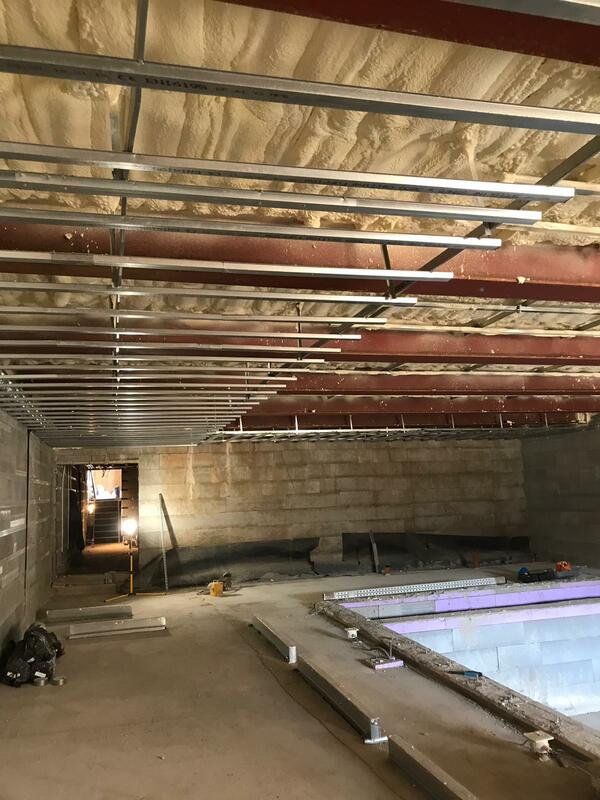 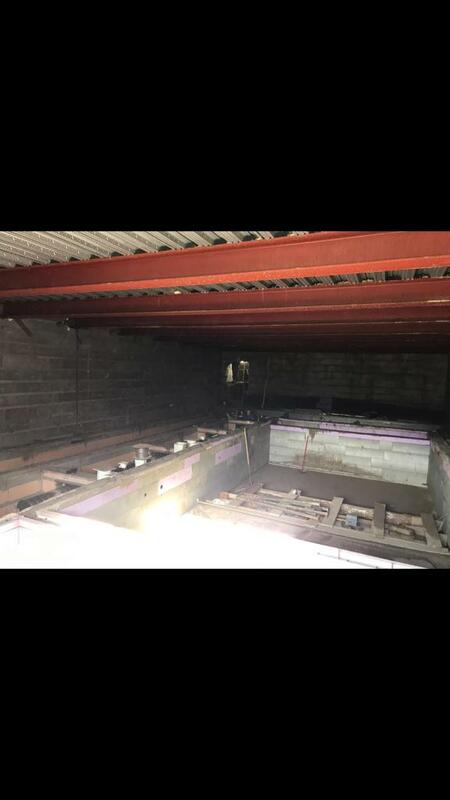 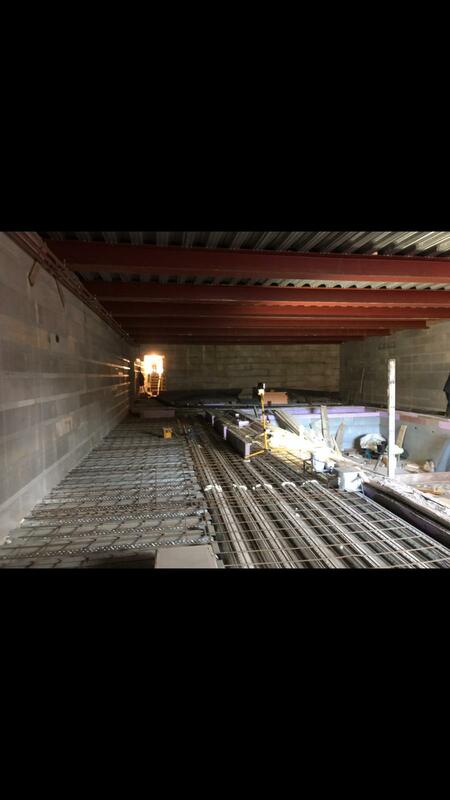 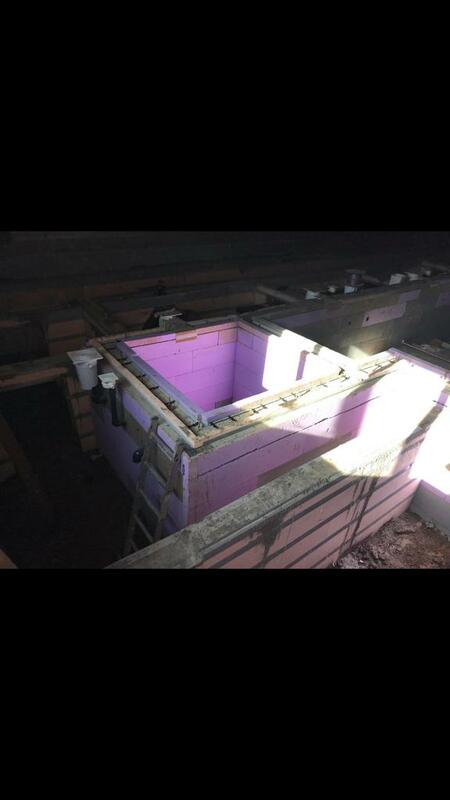 An ICF basement building project in Moseley, Birmingham. 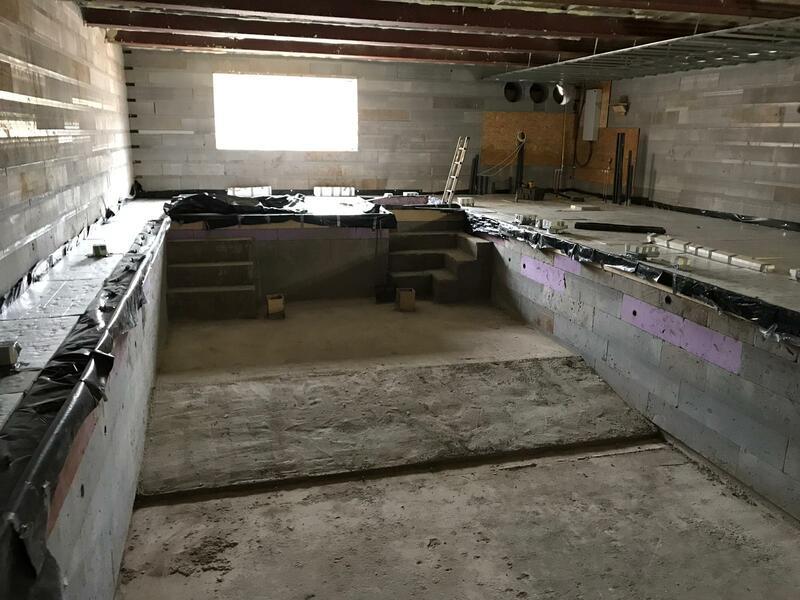 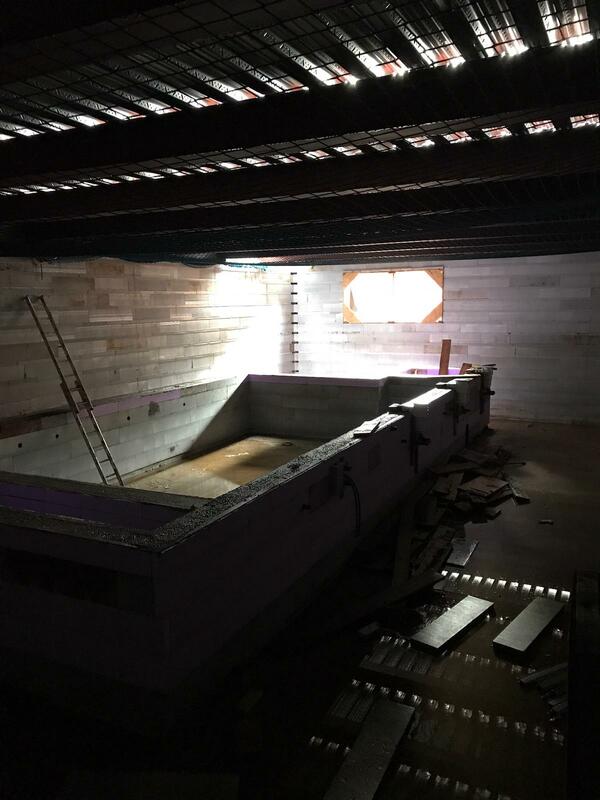 This project included a swimming pool, steam room, spa and gym and was built using ICF techniques. 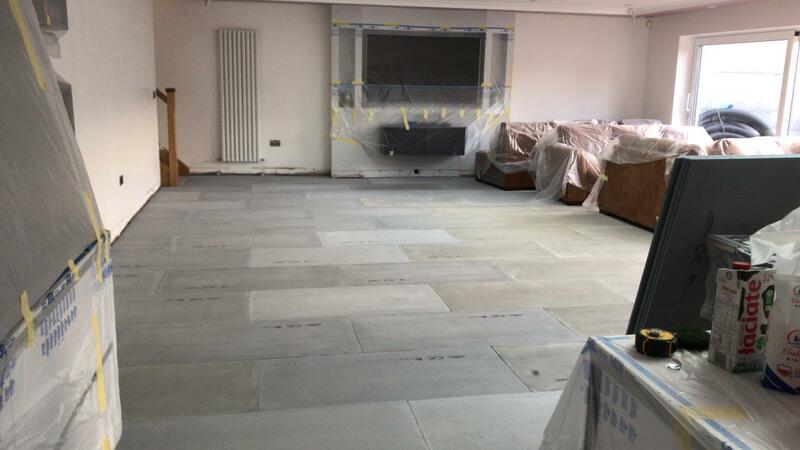 This unique project also featured a cinema/games room and a stunning orangery as well as all internal works. 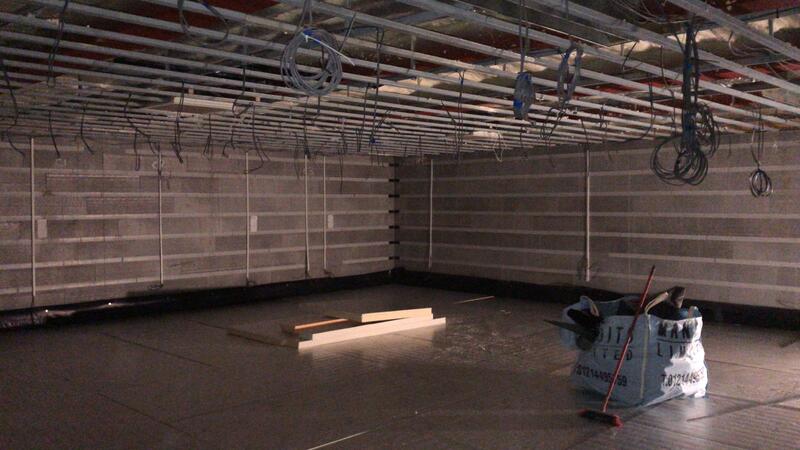 This is a large project that we have come back to after completing the structure to finish the internal work. 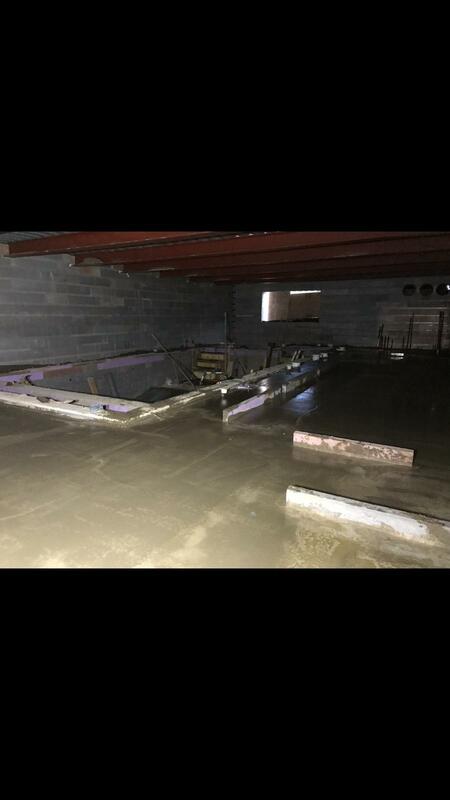 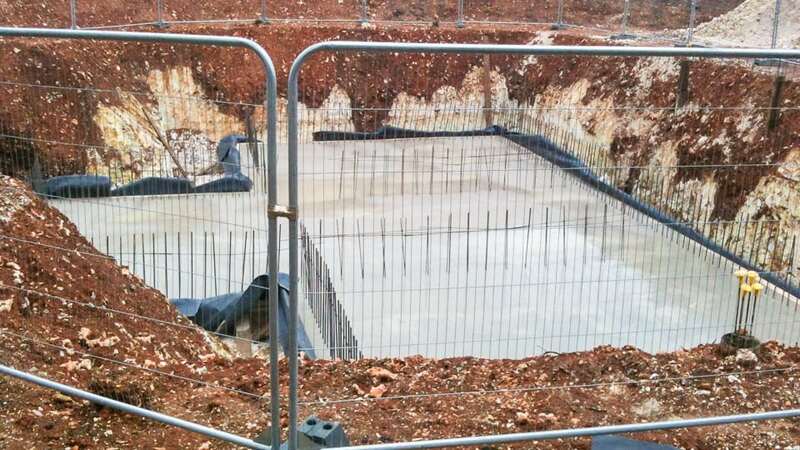 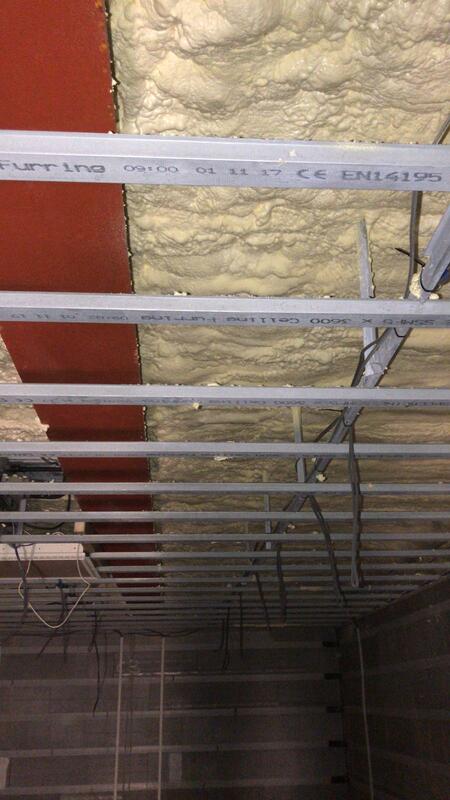 See pictures from the recent ICF Basement build we completed in Kettering. 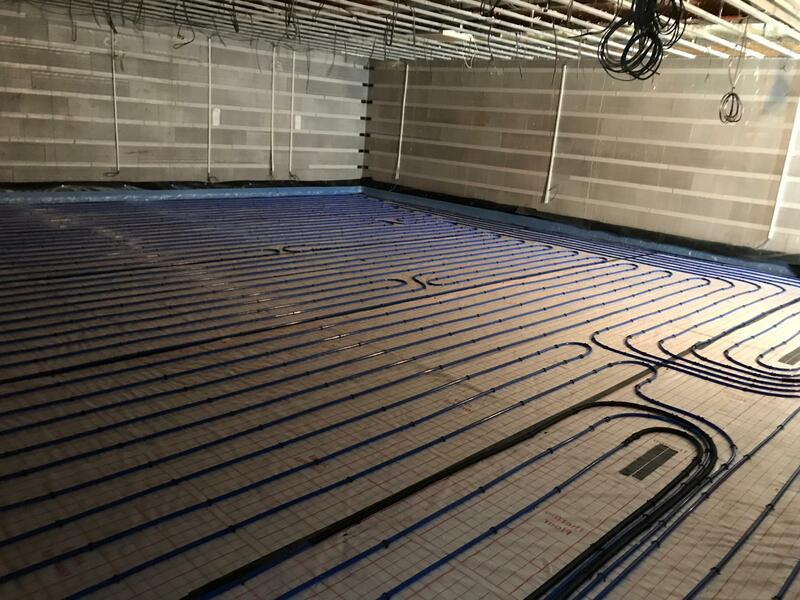 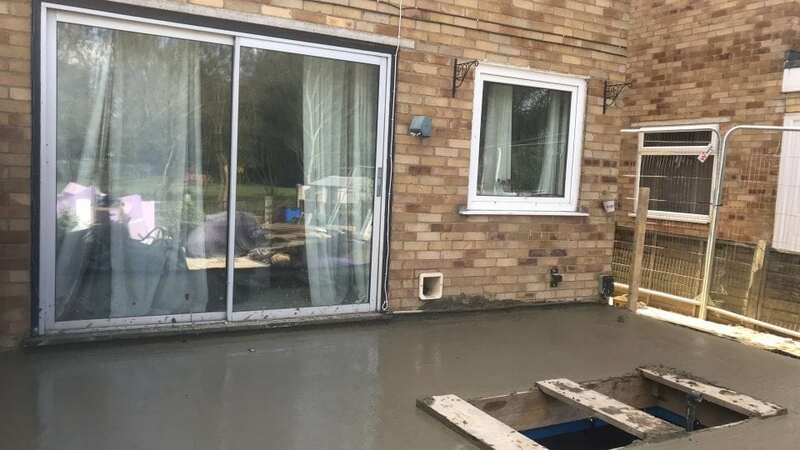 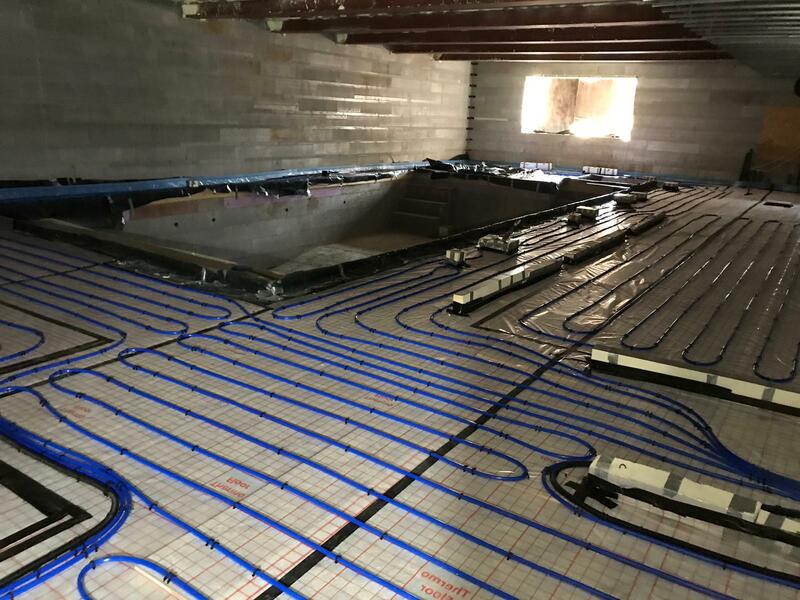 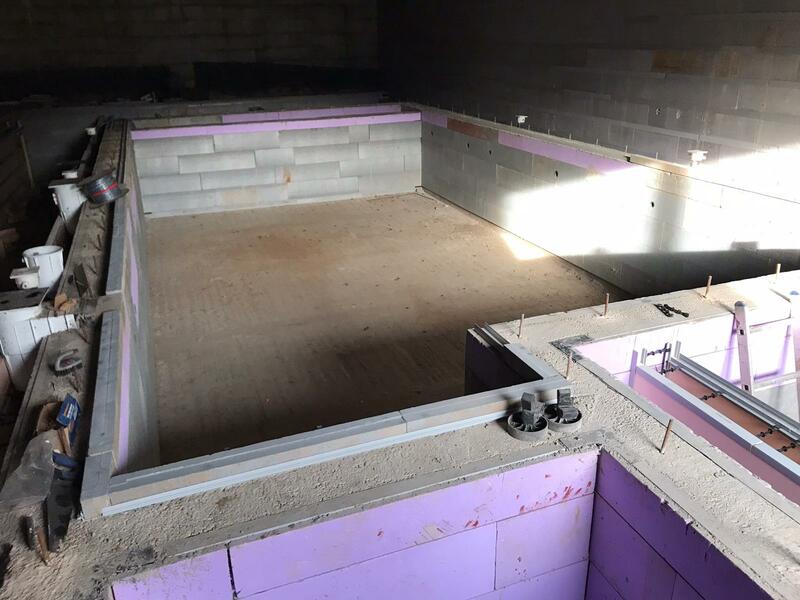 Find out about the recent ICF Basement build we completed in Pangbourne, just outside Henley on Thames. 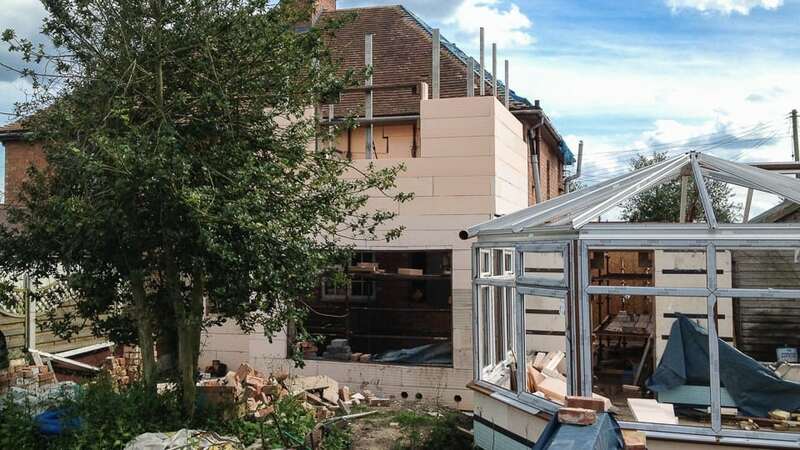 Find out about the ICF extension we worked on in Alcester back in 2011.